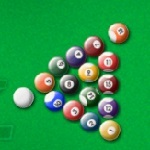 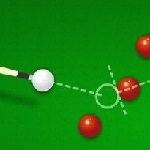 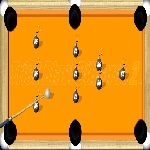 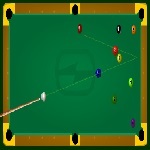 Description: Billiard blitz free game. 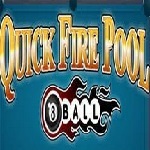 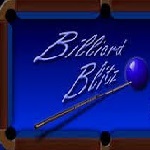 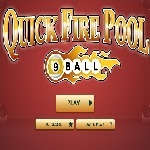 Play online billiard blitz. 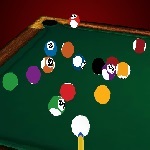 Billiard Blitz offer some easy and hard levels where you will learn to play billiards.